Dr. Free N. Hess | MD for Moms Radio | Carly Snyder, M.D. 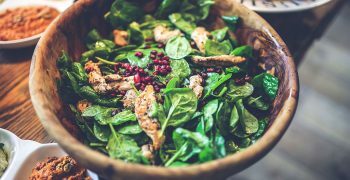 Posted April 9, 2019 by Carly Snyder, M.D. 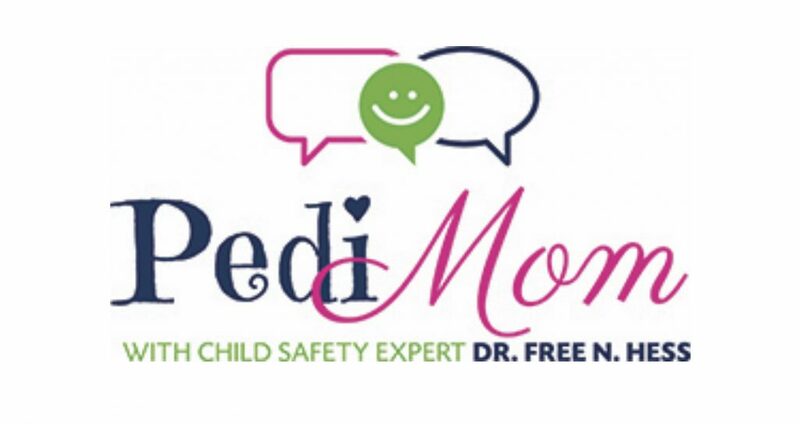 This week on MD for Moms, I’ll be interviewing opens in a new window pediatrician, child safety expert, speaker and advocate Dr. Free N. Hess of Pedimom.com. Dr. Hess is a champion of children in person and online – she has spent countless hours scouring popular websites to learn about what our kids are experiencing every time they login to social media. What she has found is eye opening, scary and incredibly important for every parent to know. Think your kids are too young? Think again – even YouTube kids that is advertised as being appropriate for ages 8 and under has been infiltrated by videos made to scare and harm rather than teach and entertain kids. Dr Hess has uncovered shocking cartoons that are seemingly innocent but have content including suicide, mass shooting, self harm, sexual abuse, trafficking and more. Dr. Hess’ exposure of these videos made a lot of people angry – people who care more about their freedom to post videos than about the safety of children. She was bullied aggressively online with threats towards her family and herself. We will explore this horrifying ordeal and discuss how to protect our kids from online bullying. 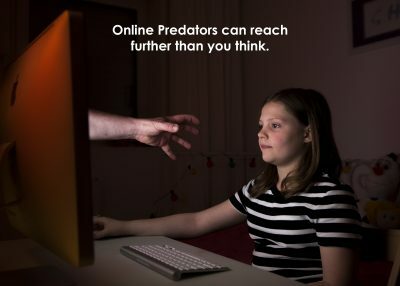 Social media sites have also become a forum for adults to sexually prey on young, unsuspecting tweens and teens using live streaming apps. How can we effectively prepare our kids to avoid such scenarios and to get themselves safely out if someone approaches them? Also, we will delve into social media challenges and the danger these pranks can pose. So much to discuss – we may need more than one show! I am a board-certified Pediatrician working in Pediatric Emergency Medicine, a child safety expert, and a Mother whose life mission is to do everything I can to keep children as safe as possible in this ever-changing, and sometimes scary world. I have worked in both inner city and rural Pediatric Emergency Departments for the past decade, and although I love taking care of kiddos in the ER, I’d prefer to help parents keep their children OUT of my department! So much of what I see in the ER is preventable and can be avoided with adequate information and education. The problem is that there are so many things that can go wrong, and so many things to think about, that it is simply impossible for every parent to know every danger that their child may face, let alone know how to prevent it. How do we as parents amass all the information we need to keep our kids safe with all the current dangers out there? You know that old saying, “It takes a village”? Well, it does! It takes a village to keep our kids safe. It takes professionals to educate us about the risks and dangers that our children face every day. It takes other parents, their experiences, and their lessons learned to educate us about the dangers that we might not have thought about. It takes children themselves to educate us about what they experience during their childhood and how they think, feel, and respond to those experiences. It takes all of us. It takes a village and I intend for this site to become that village. Together we can keep our kids safe by educating and empowering EACH OTHER. Follow PediMom on Facebook opens in a new window, Twitter opens in a new window, IG opens in a new window or LinkedIn opens in a new window or enter your email to receive the latest Child Safety updates!